Antypkin Yu. 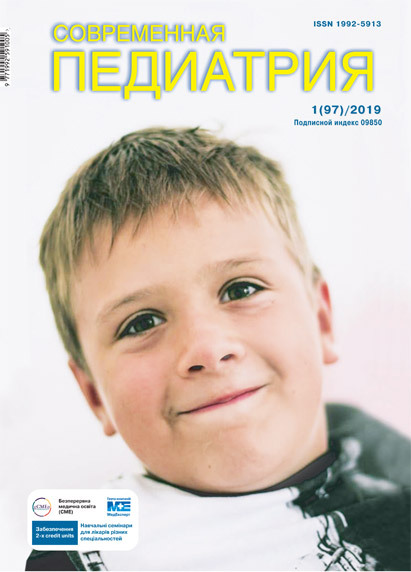 G., Chumachenko N. G., Umanets T. R., Lapshyn V. F.
Purpose — to present retrospective study of the morbidity and prevalence of bronchial asthma among children from different age groups and regions according to Ukrainian Ministry of Health official government statistics from 2005 to 2014. Patients and methods. Retrospective study of the morbidity and prevalence of bronchial asthma among children in Ukraine from 2005 to 2014. Results. It was established that from 2012 to 2014 there was a tendency towards a decrease of bronchial asthma indicators — rate of sickness 11.9% and 11.4%, maximum reduction of the indicators was observed in the age group of 0–6 years 19.6% and 17% accordingly. The highest rate of bronchial asthma was registered in the age group 7–14 years (0.7–0.64 per 1000 children population), 15–17 years (9.22–8.66 per 1000 children population). Conclusions. Statistical analysis indicates a problem of hypo;diagnostics of bronchial asthma among children from Ukraine. Key words: bronchial asthma, morbidity, prevalence of disease, the child population, tendency. 1. Antypkin YuH, Umanets TR, Lapshyn VF ta in. 2014. Bronkhialna astma, poiednana z alerhichnym rynitom, u ditei: mistse antyhistaminnykh preparativ u likuvanni. Astma i alerhiia. 4: 60—65. 2. Reheda MS, Reheda MM, Furdychko LO ta in. 2012. Bronkhialna astma: monohrafiia. Vyd piate, dop ta per. Lviv: 147. 3. Geppe NA. 2012. Aktualnost problemyi bronhialnoy astmyi u detey. Pediatriya. 91; 3: 76—82. 4. Nedelskaya SN, Yartseva DA. 2013. Diagnostika bronhialnoy astmyi u detey rannego vozrasta: vozmozhnosti, problemnyie voprosyi, diferentsialnaya diagnostika. Zdorov'ya ditini. 2(45): 108—111. 5. Antipkin YuG, Lapshyn VF, Umanets TR at al. 2011. Modern classification of bronchial asthma in children. Perinatologiya i pediatriya. 1(45): 8—10. 6. Umanets TR, Lapshyn VF. 2013, Lystopad. Faktory ryzyku formuvannia bronkhialnoi astmy u ditei. Zdorovia Ukrainy. Tematychnyi nomer: 12—13. 7. Kostromina VP, Rechkina OO, Melnyk KO ta in. 2013. Faktory ryzyku vynyknennia bronkhialnoi astmy u ditei. Astma i alerhiia. 2: 21—24. 8. Fomina DS, Goryachkina LA. 2013. Sovremennaya kontseptsiya fenotipirovaniya bronhialnoy astmyi — vzglyad klinitsista. 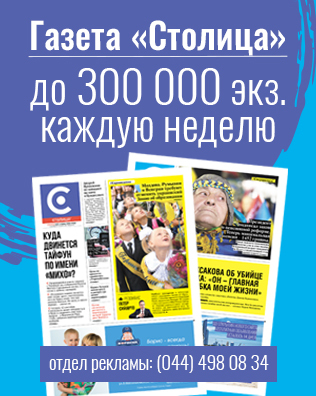 Farmateka. Allergologiya. Dermatologiya. 1—13: 30—34. 9. Global strategy for the diagnosis and management of asthma in children 5 years and younger. http://www.ginasthma.org/pdf/GINA-Report_2015.pgf.